• Environmental assessments, monitoring and evaluation. • Capacity development and training. • Project and programme design, implementation, management and monitoring. • Peacebuilding and conflict prevention. • Community participatory planning and engagement. • Technical advisory and policy engagement. • Strategy and policy development, market and value chain analysis. 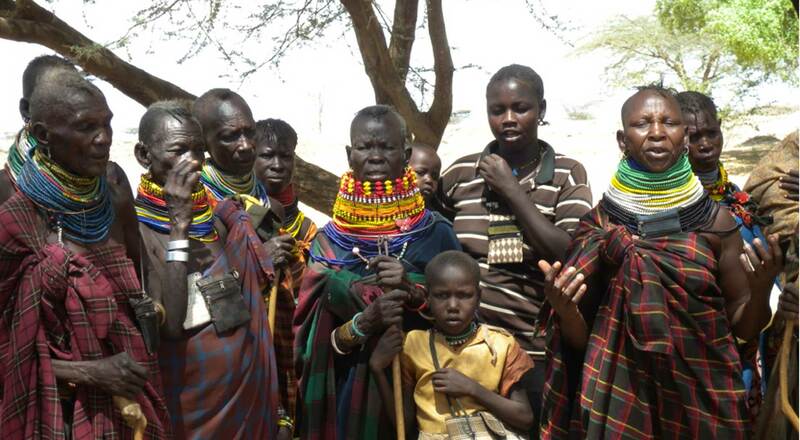 Our experience of community-based approaches to natural resource management has shown that this is an effective way of engaging with communities such as pastoralists, refugees and host communities, starting a dialogue that can in time broaden out from natural resources to include issues such as WASH, livelihoods and education. Community environmental action plans – many of which follow an ecosystem-based approach – help people to identify and prioritise needs and take control of managing their own local resources. 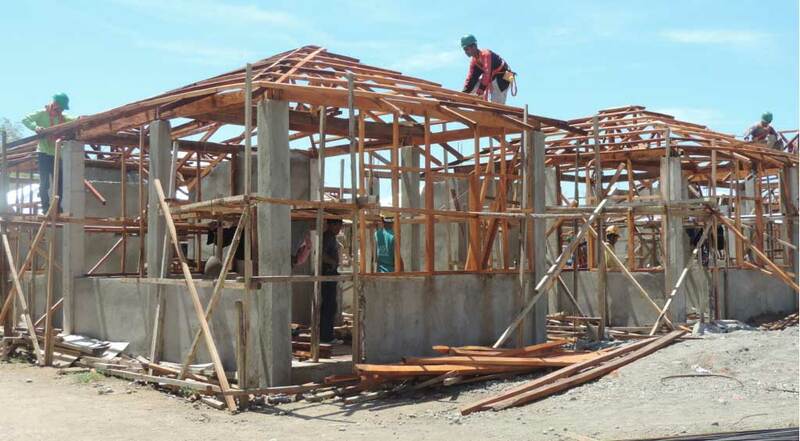 Proaction recognises that many displaced people have a strong motivation to rebuild their lives and livelihoods: we seek to support such ambitions. Our work in this context is guided by several core principles, including gender, protection, diversity, equity, access and sustainability, and places particular attention on helping marginalised people to develop a basic, but reliable, income through which they can become independent and start to prosper. Climate-related stresses and shocks already figure prominently in the lives of many of the world’s people, particularly so the poor. With its combined focus on environmental management and humanitarian assistance, Proaction engages with a wide range of partners in relation to strategy development, integrating disaster risk reduction into risk assessments, policies and practices and in designing and delivering contextualised and practical assistance to help reduce the potential impact of natural disasters. Our support to WASH programmes is directed to helping ensure that people have safe and reliable access to clean drinking water, acceptable sanitary conditions and are knowledgeable about good hygiene practices. From advocating for basic water rights to raising awareness of good practices and evaluating the impacts of WASH projects, we seek to introduce proven approaches to WASH, even in crowded and pressured conditions such as camps and settlements. Livelihoods, such as farming and livestock keeping, based on natural resources, are particularly vulnerable to climate change. To build social and economic resilience, new and integrated approaches need to be demonstrated; people need to gain control over decisions that affect their lives, while access to services and opportunities needs to be enhanced. We have seen how simple actions can transform people’s lives, helping them to be better prepared for a future climate shock. We want to help more people do the same. Building on its experience from around the world, Proaction actively promotes innovation and scaling-up of proven technologies and practices that allow people to cook more efficiently with cleaner and more sustainable energy. Shedding the burden of collecting fuelwood several times a week and being able to cook in cleaner and healthier environments are central to our work, much of which is directly linked with environmental rehabilitation.